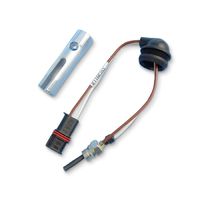 Our quality Caravan Heaters are available in 240volt, 12volt, Diesel and Gas versions. Choosing the right heater for your caravan, RV or camper will very much depend on your current setup and energy supply preference. Generally most people select a caravan heater based on their existing power setup (Diesel vehicle, existing LPG system or suitable battery bank), though choosing to run your heater from a totally independent power source means nothing can take away from your warm night's sleep. 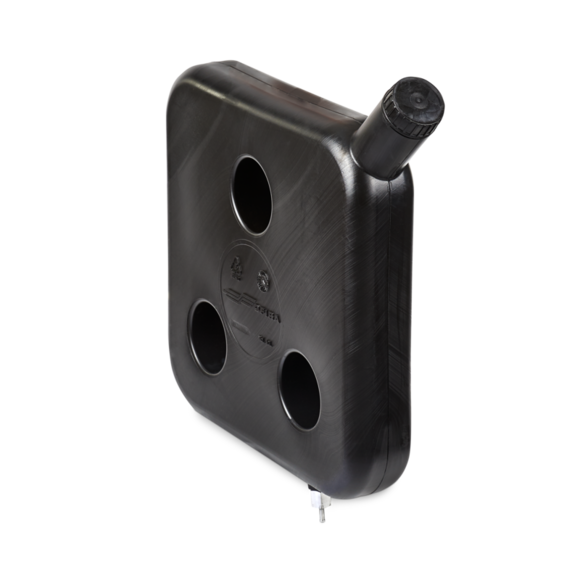 Diesel heaters are great for motorhomes where you already have a diesel tank you can draw upon - this makes for a installation and takes the thinking out of topping up your caravan heater diesel tank. Otherwise for caravan and RV's without a diesel tank, mounting a 10L diesel tank purely for the sole use of your caravan heater will ensure a warm nights sleep without the risk of your fuel being used up by other means. Are Diesel caravan Heaters Reliable? Buying a quality Diesel heater will outlast most non diesel caravan appliances, and is why Diesel Heaters are becoming more and more popular. Regular servicing as you would with any diesel motor or appliance will ensure a source of heat on demand when you most need it. How noisey is a Diesel Caravan Heater? 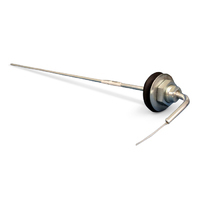 There often there can be a huge difference in noise output between different brands of diesel heaters. 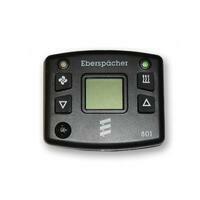 We recommend the German brand Eberspacher for a quality unit that is engineered to stand the test of time. Stringent testing with parts tolerances in the manufacturing process helps the overall performance and longevity of the heater and can elimate all the things that make a caravan heater noisy in general. As far as noise levels go, you will hear a quite hum that is no louder than a conventional airconditioner. Stick to the more popular brands which will elimate common issues like ticking noises and jet engine like roaring. Are caravan Diesel Heaters Safe? Provided they are installed correctly yes they are. Correctly ventilated and safely mounted diesel heaters will ensure a quiet, worry free and warm sleep. You will not smell the diesel nor come in contact with the exhaust when these units are installed correctly. Like any appliance whether it is 240volt, gas or diesel powered, refer to the installation manuals included or engage the services of a qualified installer if you have doubts. How much fuel do they use? 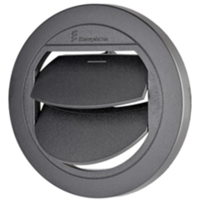 On average the smaller D2 Eberspacher will use 0.10 to 0.28 litres per hour depending on the fan speed setting. We recommend this unit for most caravans in Australian conditions. 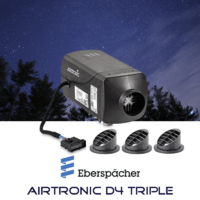 Check out the Eberspacher Airtronic D4, an absolute favourite amongst caravanners for its efficient fuel technology along with its ability to quickly heat large spaces. 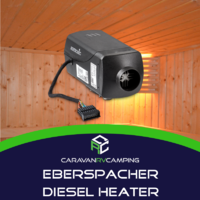 Other Diesel Caravan Heater models available include the Eberspacher Airtronic D2 single and twin outlet versions suitable for most caravans, poptops and camper trailers. 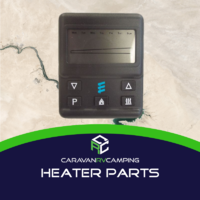 The cost to install a caravan diesel heater in caravans is less than you might think, give us a call on 1800 RV PARTS (1800 787 278). 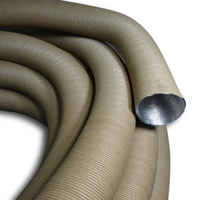 Want reliable, quiet and effecient heating - look no further than Caravan Rv Camping! Gas heaters inside your caravan or RV have the added advantage of being relatively silent compared to other heaters on the market. 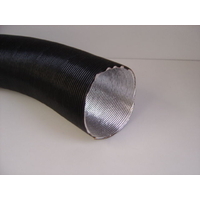 If you already have gas installed in your caravan or RV, then this may be an option well worth considering to keep you toasty warm in the cooler months. 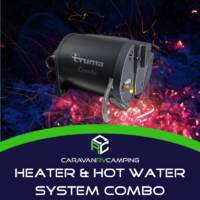 Here at Caravan Rv Camping you'll find a selection of caravan heaters ideal for travelling with brands you can trust like Truma and Eberspacher. 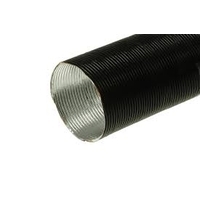 These caravan heaters can be installed in caravans, motorhomes, camper trailers or campervans by a diesel hose line straight to the vehicles fuel tank, or in the case of a caravan to the optional 10L diesel tank that can be supplied. 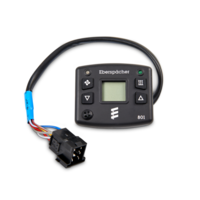 Depending on your requirements, Eberspacher have a variety of Diesel Heaters to suit your needs for every application whilst travelling on the road. The D4 is the larger version of the D2 that incorporates a triple outlet system with a larger heating output normally for use in the larger caravan and R.v's. 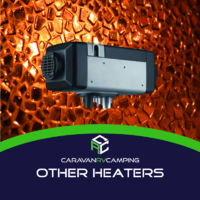 Eberspachers Airtronic caravan heaters draw in the cool fresh outside air, heats it up within the unit and disperses this warm air evenly to the interior of the vehicle. 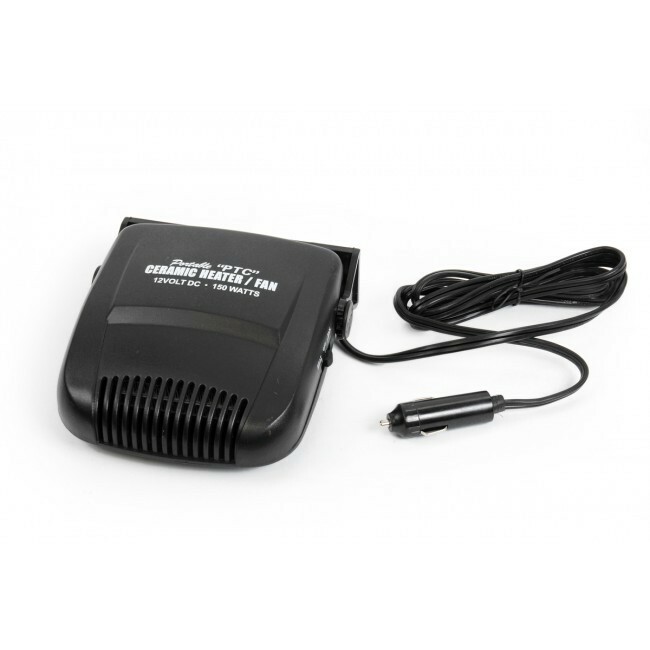 Diesel Caravan Air heaters are a great solution for recreational vehicles as they are quite compact making them easy to install and have the added bonus to run off their own power source. These Caravan and Motorhome heaters are highly efficient on diesel consumption with the D2 using only 0.11 litres of fuel per hour when running on low. On medium it will consume 0.25 l/h, and even whilst on the heaters highest range it will only consume 0.38 l/h. If your planning on caravanning this year, stay warm with the Erberspacher Airtronic heaters this winter. Perfect for extended periods of operations, these 12/24-volt diesel heaters are geat for a warm nights sleep for the whole family. The two models available are the D2 and the D4 single and twin and triple outlet heaters. 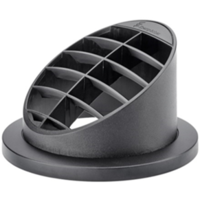 With versatile controllability, the erberspacher Airtronic D2 provides 2200watts, and the D4 an impressive 4000watts of warmed blown air. The unit will automatically reduce the heat and the fan speed as the temperature rises for efficient fuel consumption and quiet operation. There are numerous benefits of having an Airtronic air heater fixed to your caravan, RV or motorhome. First you don't need gas at all, great if your a diesel fan and especially if you already have a diesel tank fitted to your RV - a gas bill is one expence you won't have to worry about. Your travelling companions can be kept warm the entire trip as it can be operated whilst on the move in a motorhome. Furthermore, with its sleek and compact design for easy installation, no wonder the airtronic is leaving the rest of the caravan heater world in its wake. The Truma Varioheat Eco is a high performance compact, sleek and lightweight gas heater. 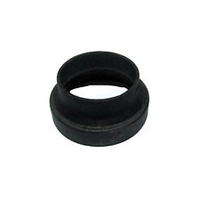 It is a very efficient heater and will heat your vehicle to the required temperature in a very short period of time. 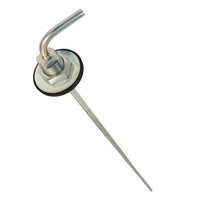 Thanks to the multiple varied functionalities you can always set the temperature to your desired requirements. 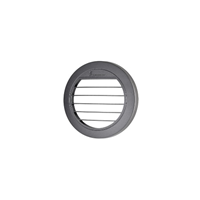 The unit is a ducted air heating device designed for caravans, motor homes, RVs and campers. It combines compact proportions, flexible installation and efficient operation into one 12 - volt gas powered air heater. While the robust heating is powered by LPG gas, it features a 12-volt electronic operation control unit, which monitors and maintains the temperature of your motor home via a fully automatic thermostat with controlled shut down giving you the desired warmth needed. In addition to this, The Truma Varioheat comes with low running cost thanks to its 95% natural gas efficiency and minimal battery usage. Its near silent operation also guarantees undisturbed sleep every night for those who sometimes wake at the drop of a pin. Its intelligent design employs electronic control over all functions, thus keeping its operation hassle-free and requiring minimal involvement on the part of the user, enabling the adventurer to have peace of mind and not have to worry about attending to the air heater periodically. 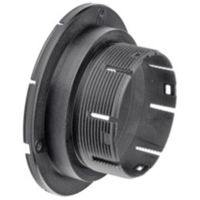 Its compact and sleek design makes it compatible with most caravans and motor homes, as it can be installed in a myriad of positions. 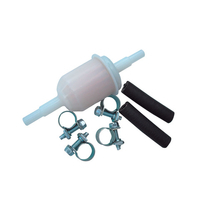 Its installation is simple and user-friendly, though professional gas installation by a licenced gas fitter is required. 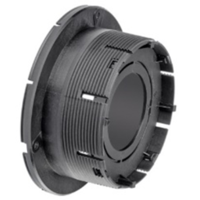 The Truma Varioheat is AGA approved for added reliability. 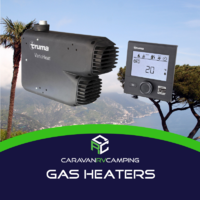 So, if your're on the lookout for a new caravan, motor home or RV heater look no further than the Truma Varioheat gas air heater as you will not be disappointed in its efficient output and heating options. 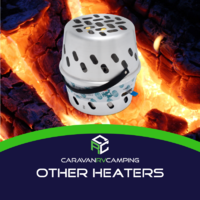 If you are in the market for a new caravan, recreational vehicle heater whether it be gas, diesel or even a 240 – volt reverse cycle heating option you have come to the right place. This article will touch on the pros and cons of each device and help you navigate through the ranges of Rv heating to narrow down the perfect heating option for your application. Firstly, your gas heating appliances are one of the most efficient ways to heat the internals of your caravan, RV or motor home. The Truma Vario Eco gas heater is leading the pack when it comes to the gas heating category. The Truma Vario gives you the option to be off grid and still able to deliver a warm toasty stay whilst upon your travels in the cooler months. Next, is our deisel heating options the first that springs to mind for most campers is the Eberspacher Airtronic range enabling you to heat your beloved caravan or RV via your on board diesel tank or a separate retro fit diesel tank, tourers that already have a RV or motor home that is already equipped with a diesel supply can tap into their existing diesel tank and don’t have the worry of any ongoing diesel installation requirements. Eberspacher is at the for front of diesel heating and will not leave you disappointed, Eberspacher has a various range of heating options such as the D2 Airtronic single outlet, the D2 Airtronic twin outlet and the D4 Airtronic Triple outlet all manufactured to deliver warmth to your vehicle catering for all sizes and installation application the user may require. Last but not least is the Truma Saphir, a under bunk reverse cycle air conditioning system that also has an enhanced heating option that will quickly heat the cabin of your caravan or RV. The Saphir has a powerful 2.4 Kw of cooling and 1.7 Kw of heating abilities, plus its small compact sleek design gives the installer a wide range of installation advantages. Save money with 2 in 1 Hot Water System / Heater combos that warm your RV air and water at the same time! Camping amateurs, don’t be shy! Feel free to drop by our Sunshine Coast storefront location or to contact us via phone at 1800 RV PARTS (1800-787-278) for any questions you may have. We look forward to making your next camping trip unforgettable!